KENT REDEKOP : Why Use Kent? 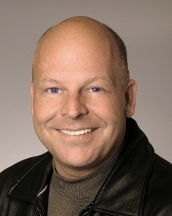 REALTOR® - Shuswap Real Estate Authority! When it comes time to enter the ever-changing world of real estate, whether it be for the purpose of buying your first home, selling your vacation property or locking in that great investment opportunity, who you choose to represent your individual needs is the difference between stormy seas and smooth sailing! 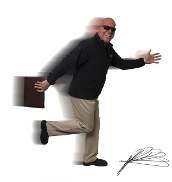 Kent with over 30+ years of top sales experience provides a fresh, innovative marketing strategy that exposes your home to the maximum number of potential buyers, while also being displayed in the most appealing way possible. Using cutting edge aerial videography, comprehensive interior and exterior photography, and an online presence unmatched by our competitors, Kent leaves no stone unturned when marketing your home for a swift, well price sale! In addition, using a qualified real estate agent to represent your interests is paramount when dealing with the sometimes difficult to understand language of contract law. As a licensed Realtor®, my goal is to assist in the navigation of these documents, as well as to successfully protect you while manoeuvring through the complex process of a transaction from start to finish. In today’s online world, the Internet has become a great tool for Buyers and Sellers alike in terms of providing access to a wealth of property information. This has improved the knowledge of the general public substantially, but what is much harder to learn is how to write a legally binding contract that protects your interests. I am here to help! As a Realtor® I have been trained in the art of contract law and you can rest easy knowing that you will be protected while moving through the home buying or selling process. An aerial video . . . 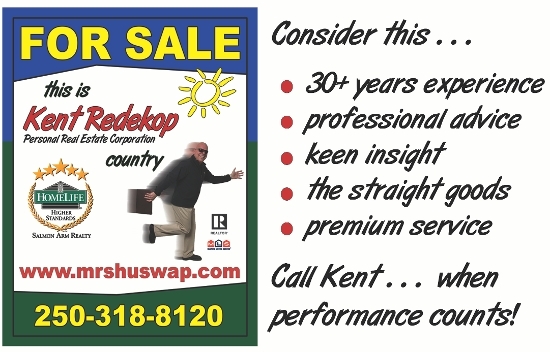 If you are looking to purchase real estate in the Shuswap region, I have you covered! With an unparalleled knowledge of the area, I can help you make an informed decision when taking the big step of buying your Shuswap dream home. Sometimes, what might look great on your computer screen many not always be the best buy on the market, I will help you throughout the whole process. My goal is to take the headache out of it, and by using my area insight, I can guide you through the ever-changing market. This truly paints a picture of how the local market conditions sit, and is very useful when trying to understand current trends. 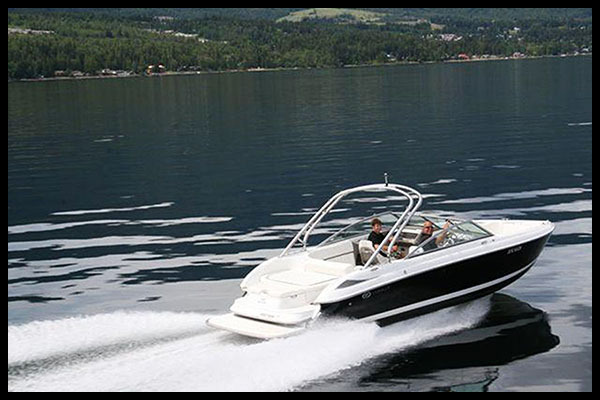 If it is waterfront that you desire, there is no better way to see the product than from the bow of a luxury Cobalt cruiser. Nothing says lifestyle quite like the Cadillac of the water . . . take in the great views with your feet up! With proven results, dedication, and an exclusive marketing plan, Kent is the clear choice when looking to hire a real estate professional to either purchase or sell real estate in the Shuswap region! Welcome to the Shuswap . . . you're in Redekop country! 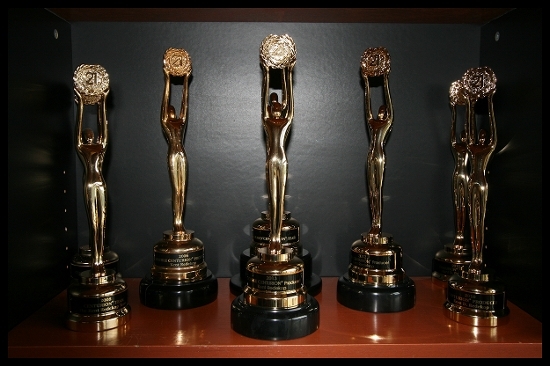 National production awards speak for themselves! 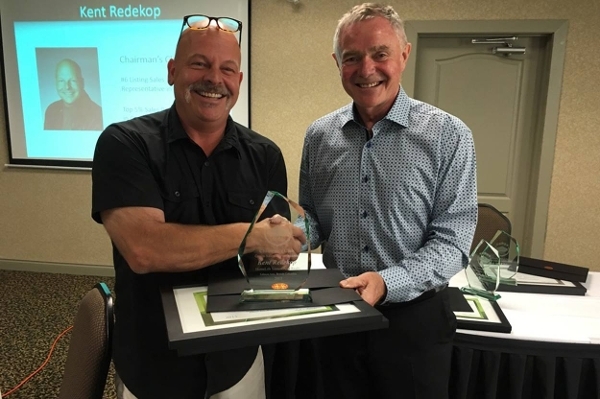 Since his return to the Shuswap area in 2006, Kent has been recognized for his outstanding sales achievements every year. 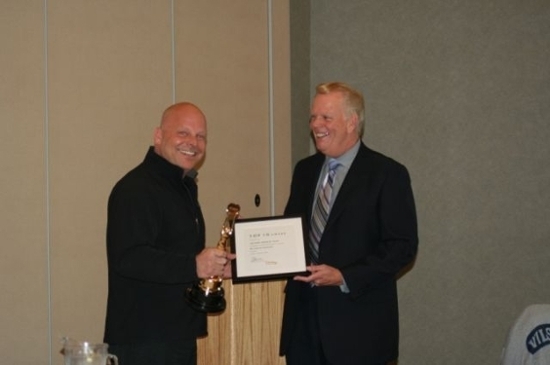 In 2012, Kent has also been recognized with induction into the Century 21 CENTURION® Honor Society for having received CENTURION® status for individual production for at least 5 of the last 7 years. 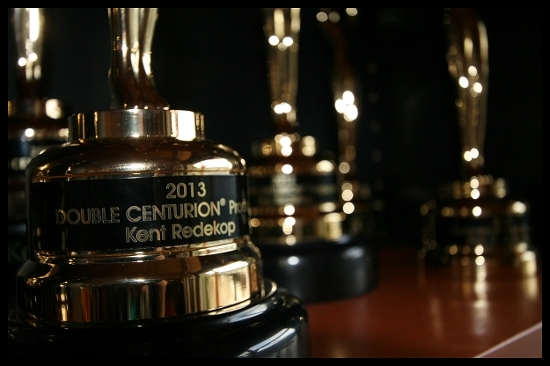 Not only did Kent achieve this status, he also achieved CENTURION® status in the other 2 years for team production. 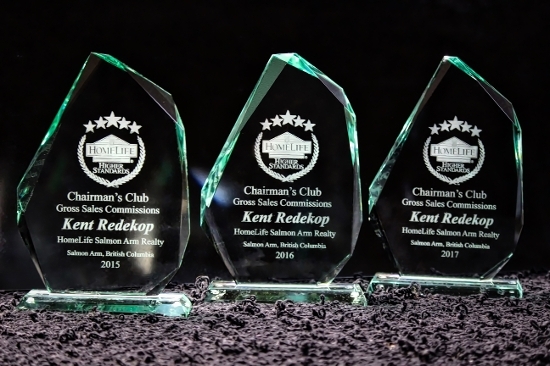 This achievement speaks to Kent's dedication and pursuit of excellence each and every year as well as his longevity in the real estate industry. 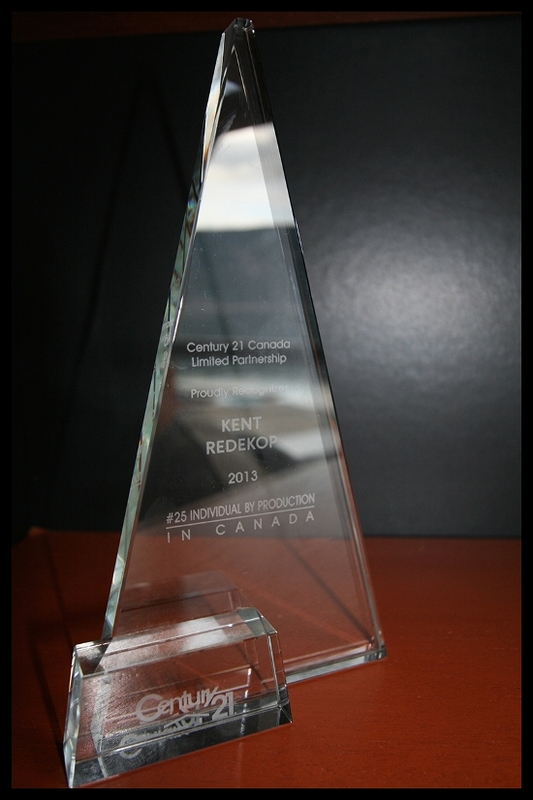 2013 proved to be an exceptional year with Kent receiving recognition in the C21 organization by placing 25th in Canada for Production based on Total Gross Dollar Volume Sold. In 2014, Kent again reached Double CENTURION® status while with Century 21. 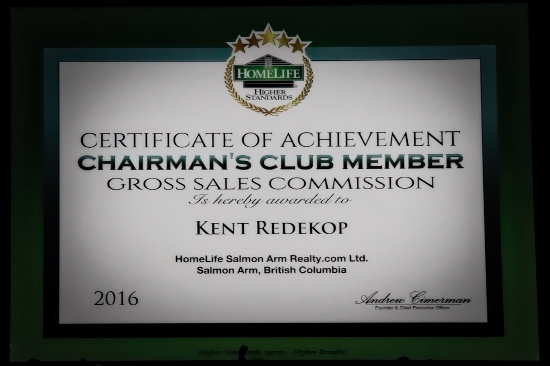 Kent joined the HomeLife organization in 2015 and has continued to excel. 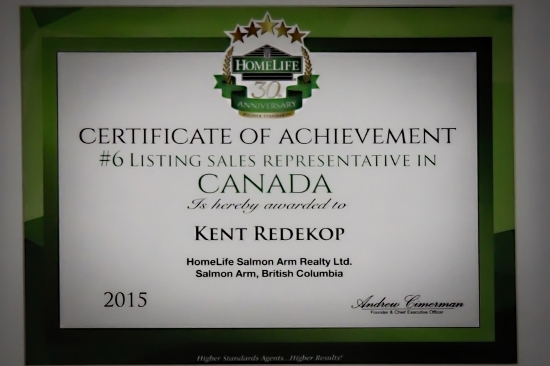 In his first year with HomeLife, Kent placed 6th in Listing Sales in Canada, Top 5% Sales Representative in Canada and achieved Chairman's Club for Gross Sales Commissions. 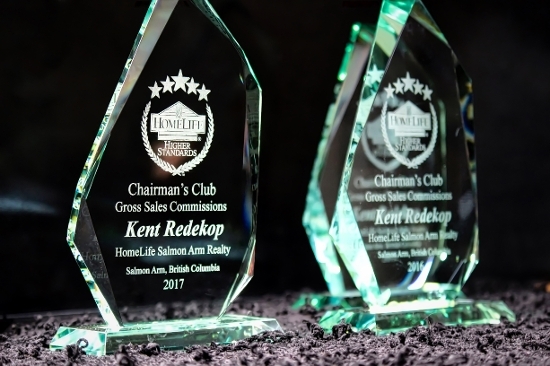 Continuing on in 2016 and 2017, Kent also achieved Chairman's Club for Gross Sales Commissions as well as Top 5% Sales Representative in Canada! No awards are ever achieved alone and Kent values and appreciates all of his clients that make these things possible!